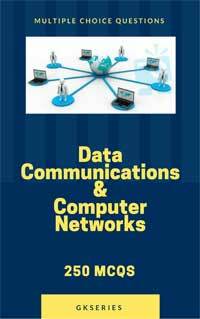 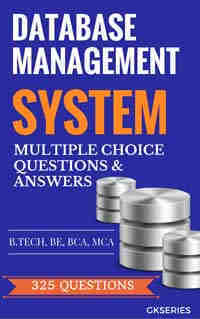 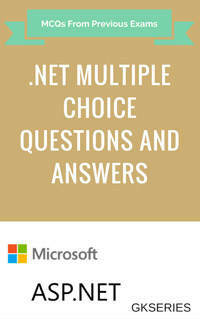 Download in pdf Unix and Shell programming multiple choice questions(mcqs) & answers. 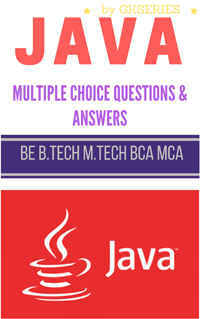 These computer science quiz objective questions answers include mcqs on various commands of unix etc. 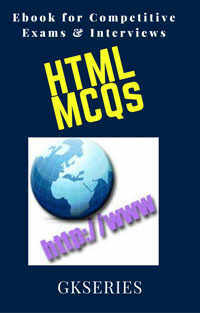 18 Which of the following commands DO NOT belong to multiple file editing ?